Is it a Chummie or a Wet Stop? To help you with the answer, first, it pays to know their differences. In this comparison report, we give you what you need to know. 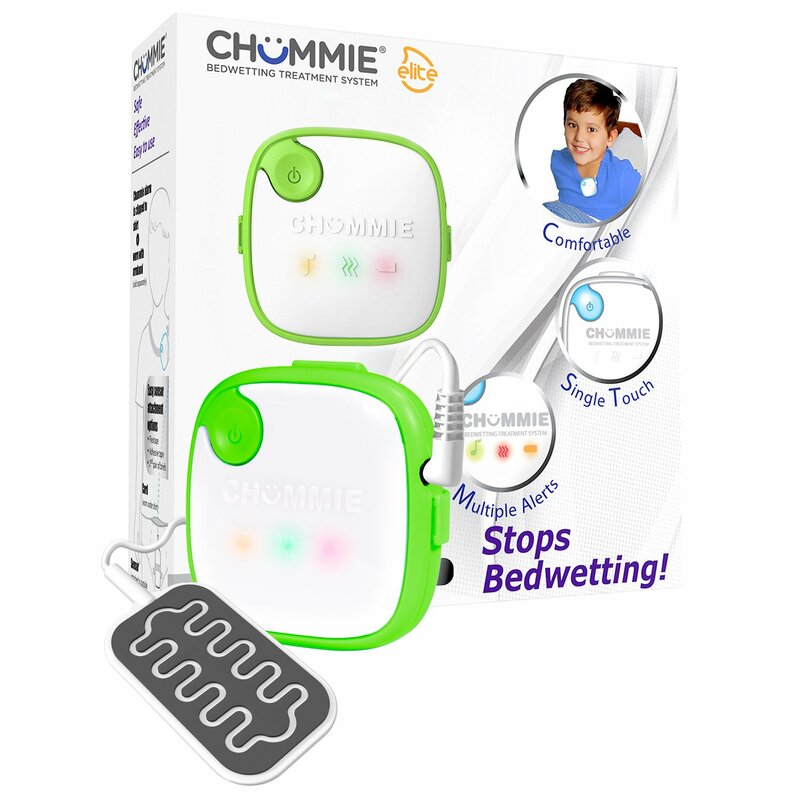 NOTE: Note that both brands offer a few models of alarms, but in this Wet Stop 3 vs Chummie report, we compare the Wet-Stop3 against the Chummie Elite. Let’s start with this side-by-side comparison chart. You’ve seen the chart above. Here, we list down these enuresis alarms’ main differences. Let’s start with the obvious. If you put these alarms next to each other, you can easily tell them apart because of their shape (and how they look). The Chummie is square in shape while the Wet-Stop3 has a rectangular form. Also, in our opinion, the Chummie Elite has a sleeker appearance. Both these alarms give off a loud alert, vibrations, and bright lights when their sensor detects even just a hint of urine. But when it comes to alert tones, Wet-Stop3 has 6 options to choose from while the Chummie Elite has 5. Other than that, Chummie Elite has the advantage of having more features. For instance, it can used with an armband that can be purchased separately. Also, it has a low-battery alert. The Wet Stop 3 doesn’t have these features. With the Elite, you can choose among 5 colors. With the Wet Stop, you have 3 color options. Which of these bedwetting alarms should you buy? Based on what was presented above, here’s our recommendation. Choose the Chummie Elite because it has more features than the Wet-Stop3.